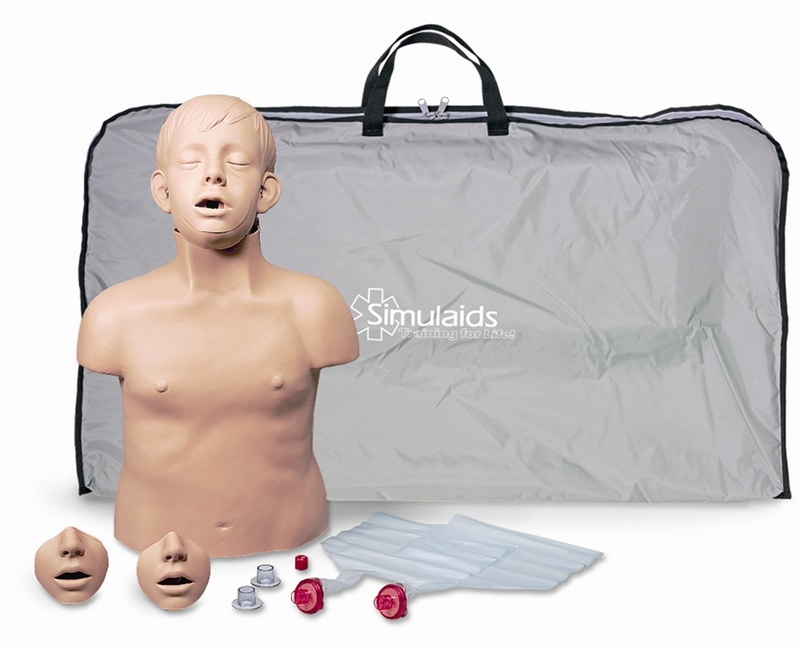 CPR Brad Jr approximate age 7 years. SU-2223 Channel Design Mouth/Nosepiece, 10 pack. 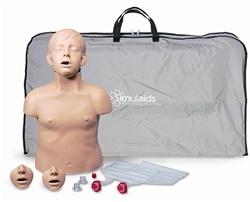 SU-2280 Airway Systems, 24 pack. SU-2526 Carry Bag with Kneeling Pads.